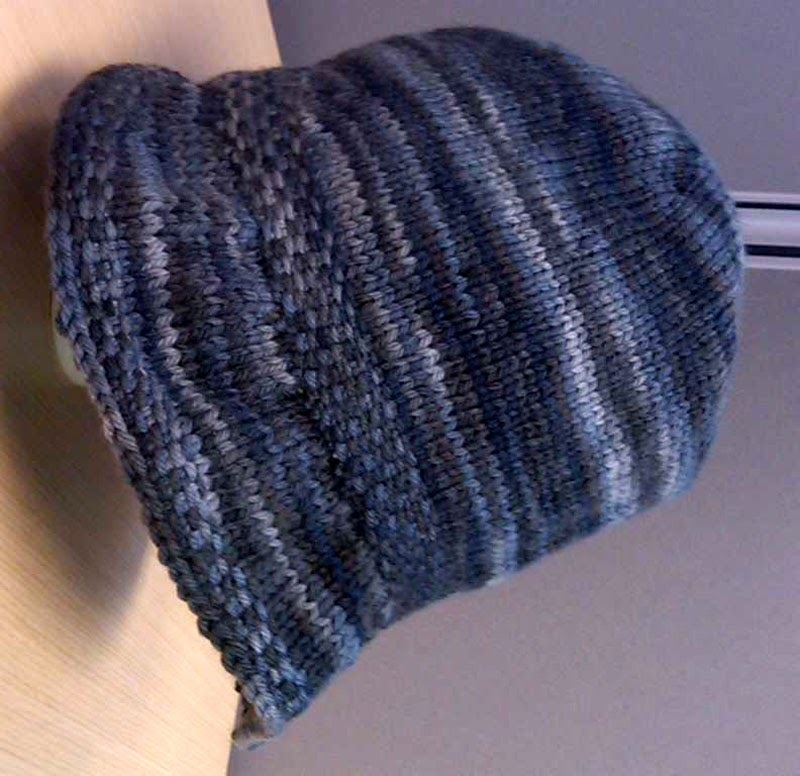 This is the Quest hat from the most recent Knitty magazine.... made with hand painted cascade 220. The actual image is not sideways so I'll have to figure out why it is turning it. 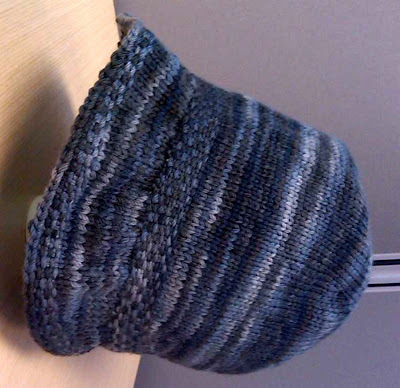 This is the Tangled Skein's bulky mitten pattern made with Misti Alpaca handpainted chunky. Gustie mittens - a success! I want to do these coasters! 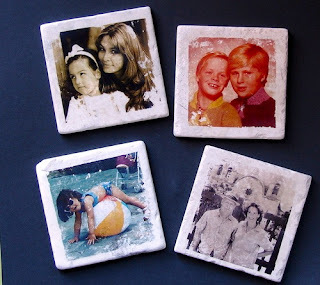 ... maybe I can find some time this summer to create these great coasters? These jokes will leave you .... 'in stitches' - HA! Answer: He didn't want to cast his purls before his swine! What did the knitter use to make a suit of armor? Answer: She used steel wool! 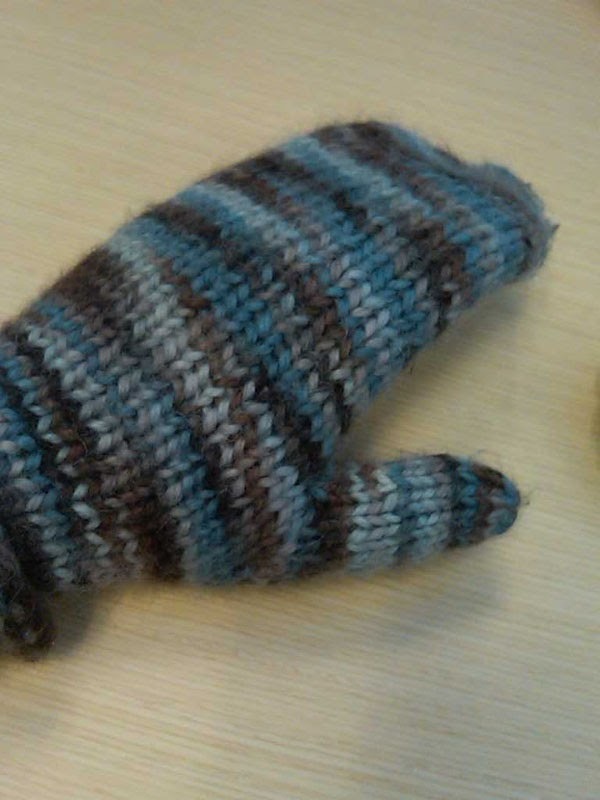 What did Puff Daddy say when 50 Cent gave him a hand knit scarf for Christmas? Answer: " Gee, you knit?!" "G-Unit" is the name of 50 Cent's rap group.